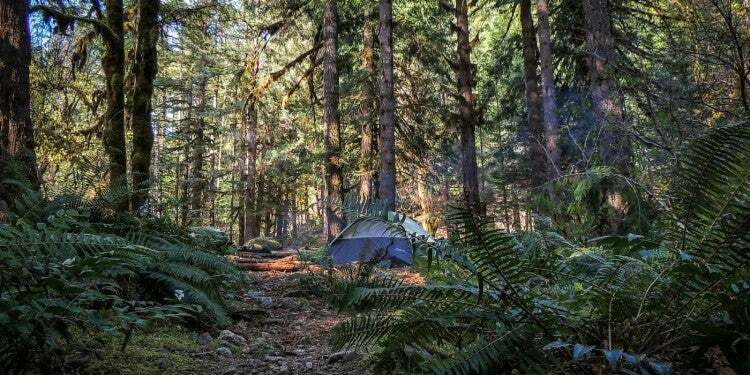 It’s no secret that camping is big in Oregon, but Oregonians raised the bar in 2018; the parks and recreation department reported that 2.9 million people went camping in Oregon state parks last year, indicating that camping is trending up in this northwestern state. And that number doesn’t account for private campgrounds, backcountry camping, or the many more options for pitching a tent in the Beaver State. The Dyrt is headquartered in Portland, Oregon. On clear days, we can see Mount Hood from our office, where flannel-clad crowds flock for skiing, hiking, and camping around the glaciated peak. About two hours to the West of us, you’ll hit the Pacific Ocean, along which most campgrounds are booked solid throughout the summer. Southern Oregon boasts hot springs and the state’s only national park. And to the east, the high desert offers a rare sense of solitude among sagebrush and ghost towns. As of right now, there are 1,244 campgrounds listed on The Dyrt, with 2,167 campground reviews. The state’s variety of outdoor recreation is endless. 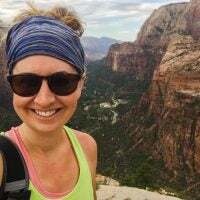 And while campers in Oregon can be proud of their impressive numbers, many don’t love the increasingly crowded campgrounds—and the popularity of camping in Oregon isn’t slowing down. 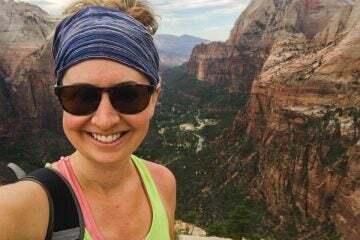 Summer overcrowding has led to an expansion of the camping season, as more and more campers choose to get outdoors in the spring and fall—even in the winter, thanks to much of the state’s temperate conditions. 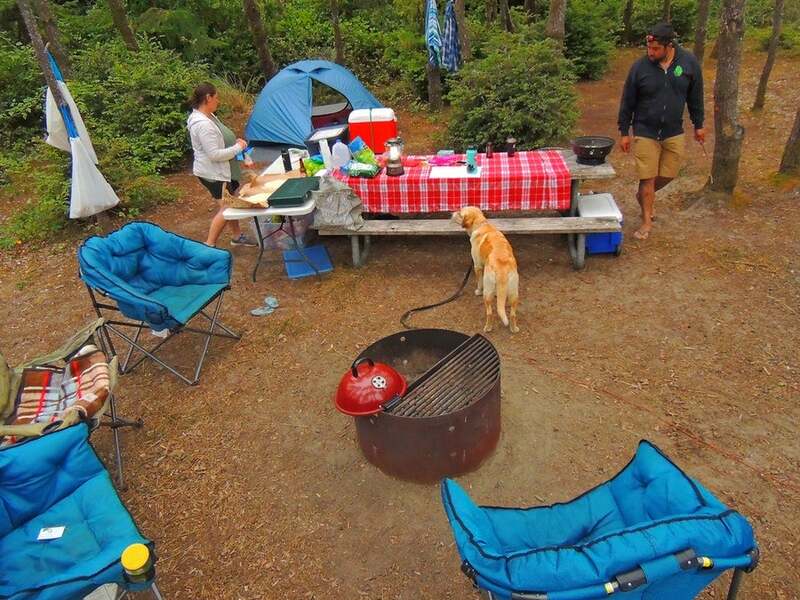 The Oregon Coast is responsible for much of this past year’s camping spike, with just three campgrounds accounting for more than half of the total annual increase of campers; Fort Stevens State Park, South Beach State Park, and Bullards Beach were by far the most popular. 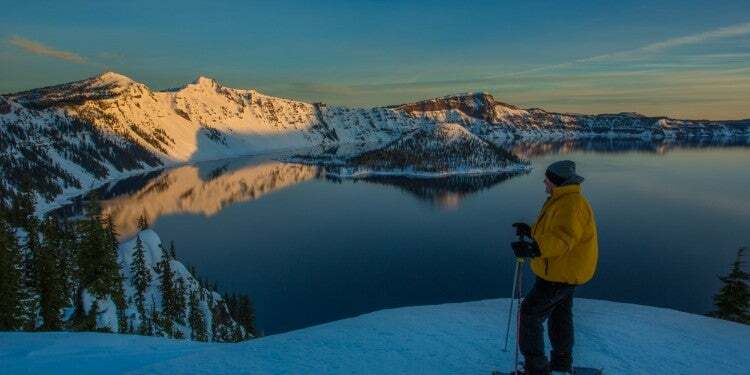 Oregonians, by and large, are proud enthusiasts of the great outdoors. We stick Sasquatch bumper stickers on our kayak toting Subarus and pack our weekends with everything from climbing at Smith Rock to RV camping on the Oregon Coast. But can our moss-cloaked waterfalls and old growth forest campgrounds keep up with the impact of so many campers? The state decreased fees in less popular state parks last year, encouraging campers to spread themselves out. And expansions are happening at select Oregon campgrounds, including Brian Booth and Fogarty Creek. 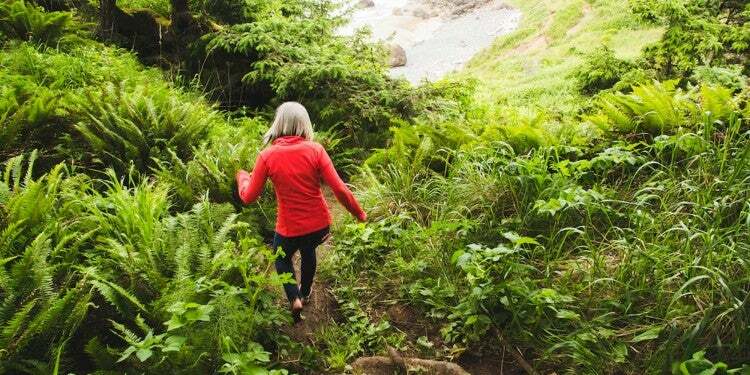 But outdoor activities like camping are still on the rise, in Oregon and beyond. As another camping season approaches, Oregonians will undoubtedly prove their dedication to getting outside yet again. 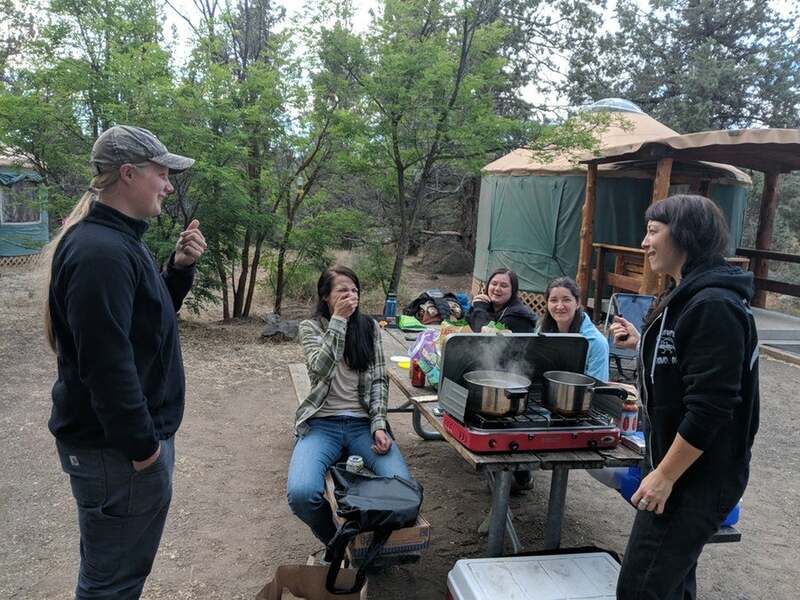 As the state strategizes for ways to keep up with the camping demand, parks are encouraging visitors to do their part by decreasing their impact with leave no trace practices.